Your seemingly valid reasons for putting off a dream or goal likely come down to one thing - which you have the power to change. What goal or idea are you putting off? Chances are high that the reasons you’re procrastinating – time, money, responsibility, training, etc. – all come down to one underlying theme: FEAR. Fear shows up in funny, subtle, and unexpected ways. This week, turn your fear into curiosity. What small step could I take toward this right now? Who do I know who has done something similar? What if I gave it a try, just to see what happens? 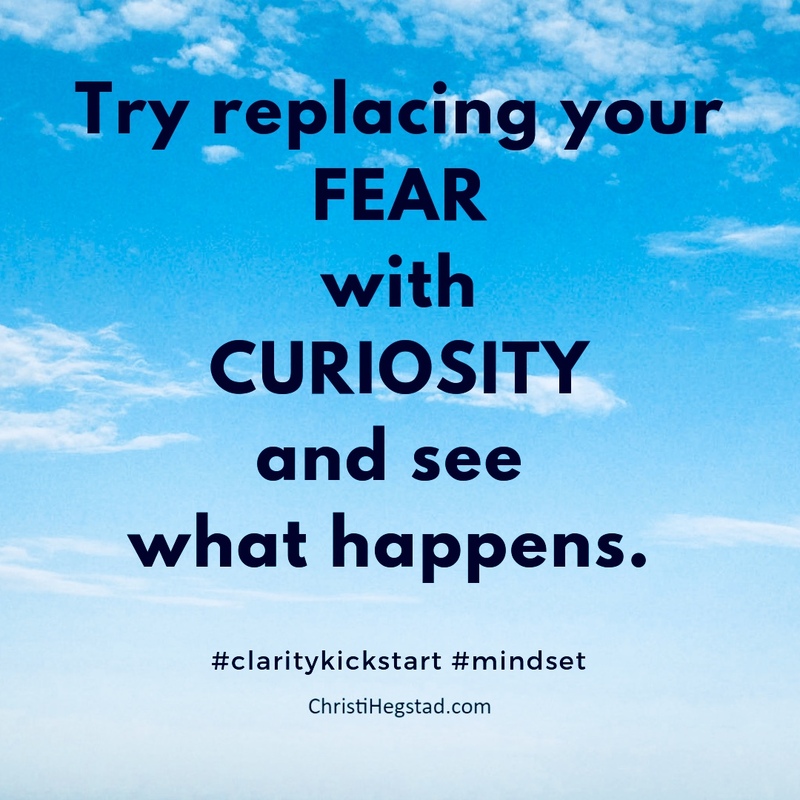 One small mindset shift could change your life! Need help, accountability, or an action plan? Let’s talk! Receive a weekly dose of positivity and purpose in your in-box every Monday morning! Sign up here.